The Mercedes E Class chauffeur driven car Milan is an affordable business class chauffeur car. Ideal for corporate and executive travel, it is safe, comfortable and stylish. 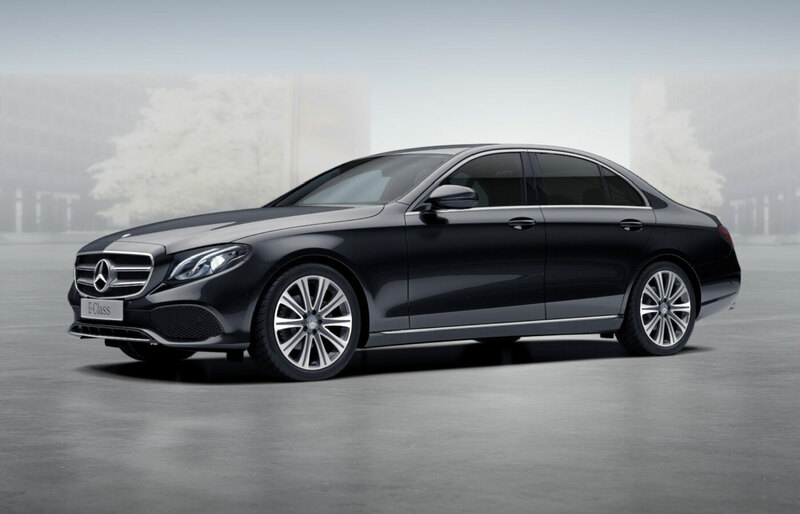 The executive car E Class has always been popular and like it’s big sister the S Class Limousine features many of the hallmarks that have made Mercedes Benz one of the finest automobiles manufactures. 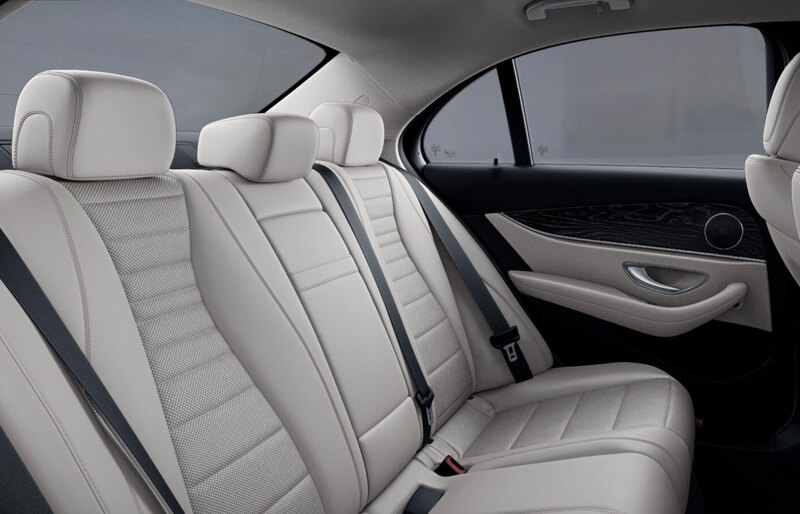 Inside the E Class, you’re immediately struck by the cabin’s premium feel, with the dark aluminum trim, high-quality materials and craftsmanship are the order of the day. Naturally, comfort is also high on the agenda hence the heated front seats featuring electrical height and back adjustment. Almost impossible to imagine an equally prestigious and comfortable chauffeur driven car Milan. The Mercedes E Class is a luxury car suitable for every kind of car rental service with driver: chauffeur airport transfers, city and shopping tours, road shows, weddings and ceremonies, a transfer for conferences and events.